Duncan has served on the executive of the Law Society of Yukon, and been legal counsel for the Kwanlin Dun First Nation. Canada's minister of justice has named Yukon lawyer Suzanne Duncan to be the territory's newest Supreme Court Justice. Duncan was appointed on Friday to replace Leigh Gower, who died last month. Duncan has worked in Whitehorse since 2006 in a variety of roles which includes serving on the executive of the Law Society of Yukon. Mark Wallace, president of the society, expressed his support. "I couldn't be happier for Suzanne or for the Yukon. I think she was an amazing lawyer, an amazing person, and I think she's going to be a very strong addition to the judiciary," he said. Wallace described Duncan as "even-keeled and thoughtful." A news release from the federal Department of Justice says Duncan has "extensive litigation experience before the Yukon courts, with a focus on Aboriginal law and Crown liability." Mark Radke is a Whitehorse lawyer who has worked alongside Duncan for several years in the federal Department of Justice. He agreed that Duncan is "very well-versed" in Indigenous rights. "I am thrilled," he said. "I am really happy for her on a personal level, but as a lawyer I am so happy because she is so smart and conscientious and cares so much about the legal profession. I know she is going to be a terrific judge." Duncan has also served as legal counsel for the Kwanlin Dun First Nation. 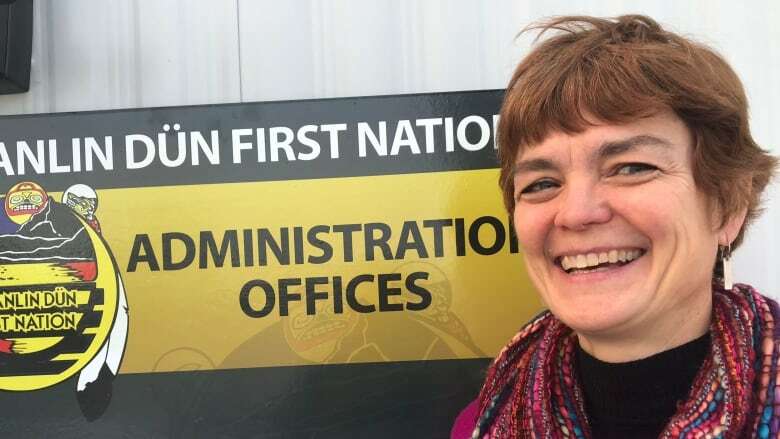 The First Nation's executive director, Roxanne Vallevand, said Duncan was among those who helped the First Nation shape its new land bill, which is unprecedented in Yukon. "We essentially had to start from scratch. This is brand new work, it's not like there's a lot of experience or precedent, so certainly it's been a big job and Suzanne's been instrumental in helping us work through many of the questions," she said. Duncan's career has included advocacy, for example, by serving on the board of the Homes First Society in Ontario which advocates for housing-first approach to preventing homelessness. The federal minister's office also notes Duncan has established a practice representing refugee claimants free-of-charge. She has also been a member and chair of the board of directors of the Yukon Legal Services Society, which seeks to help low-income people navigate the legal system.